There are many instances where understanding which staff are onsite is valuable to a variety of people. It could be in an emergency situation, or just to enable you to see who is available for a specific requirement. 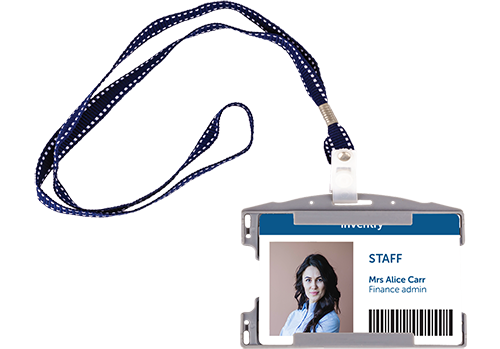 InVentry offers you complete flexibility over how you sign in and out staff. Along with tracking who is onsite you can collect sign in and out information for the purposes of understanding working hours and patterns. Staff records can be imported manually or pulled directly from your active directory for a seamless sign in experience. action, manage and report on the signing in and out of staff. 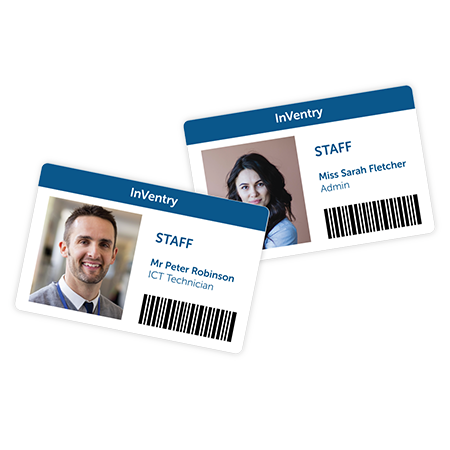 Staff can sign in and out across multiple sites using the same ID. Swipe sign in and out using your existing ID cards or get us to print them for you. Use sign in and out information to provide accurate timecards for staff. 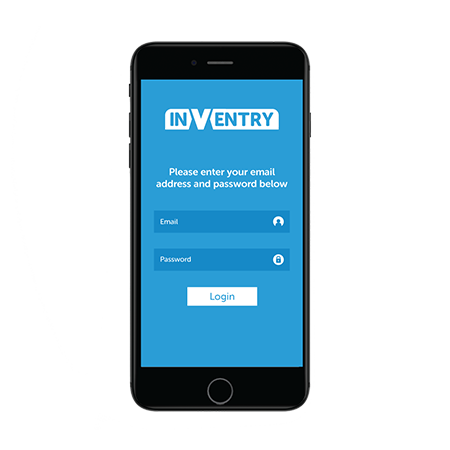 When staff are onsite they can use the InVentry app to sign in and out. 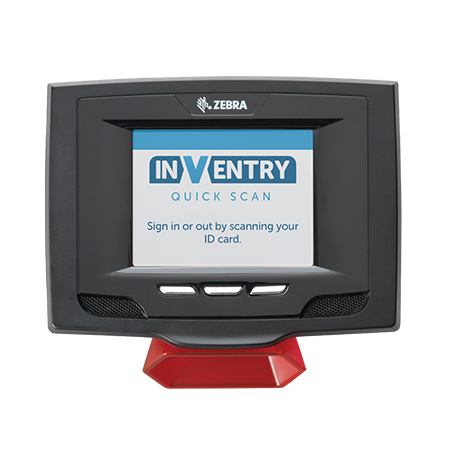 Use smaller Quickscan units to allow staff to sign in / out at any location onsite. Interrupt the sign in flow to provide staff with important news and updates via the main system. Below are a couple of examples of what our customers say about staff management.